Session on HOW INTERNET WORKS? Hey guys back with this week\�s VR picks, Virtoba has launched yet another VR headset Virtoba X5 Elite with complete 3D virtuality included giving you an immersive experience without any extras. The Virtoba X5 Elite is ultra affordable at $22.99. Virtoba X5 Elite VR Headset differs itself from the crowd with a transparent back cover. Keeping in mind the size differences amongst VR users, the ergonomically contoured adjustable head strap is designed with material of superior elasticity. This provides a consistent level of comfort and stretches when needed so that you can adjust it to fit any user effortlessly. The custom-made VR lenses offer the most immersive feeling with a 120 degrees Field Of View. Inter Pupillary Distance(IPD) and Focus can be adjusted to adapt to your eyes. IPD adjustment function enables the distance between the lenses to correctly match every user�s interpupillary distance (the distance between the centers of the pupils in both eyes) to have extended range. 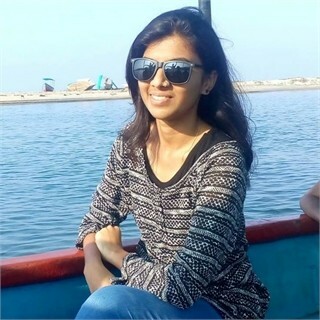 Undoubtedly, the ideal solution for spectacles wearers would be focus/diopter adjustment, allowing no glasses to be worn, but enabling users to adapt the lenses to their exact vision prescription.The headset is customised to work with the majority of smartphones sized between 4-6 inches from any smartphone brand, relieving the stress of buying a compatible VR headset as it will be easily compatible with their current and future phone model. 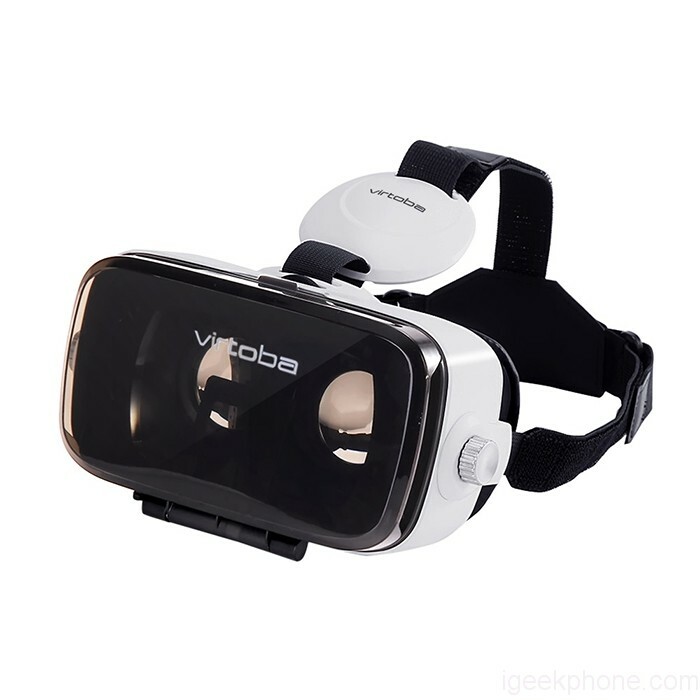 The Virtoba X5 Elite VR Headset can be purchased here at a price of $22.99 only. Click Here to login with your WCE ACM Account. Subscribe to our Newsletter to stay up to date about technology and get latest news about WCE ACM Student ! At WCE ACM Student Chapter we are dedicated for the overall development of our members and devlopment of the Computing Community and Society.